The tribe says it will not renew some easements that give the Canadian company access to the land. About a dozen miles of Line 5 cross tribal lands, according to the WPR report. But the tribe's action did not apply to all of Enbridge's easements, so the overall impact remains unclear. Enbridge said it was surprised by the tribe's announcement. It noted that it has been discussing easement renewals since 2013, and "still maintains an agreement with the Band into the 2040s." The company said it was assessing the tribe's action. Line 5, actually a twin pipeline, crosses the Mackinac Straits and carries up to 540,000 barrels per day into Michigan. The company says the pipeline is safe. But environmentalists fear a disastrous spill from the pipeline, which is more than 60 years old. 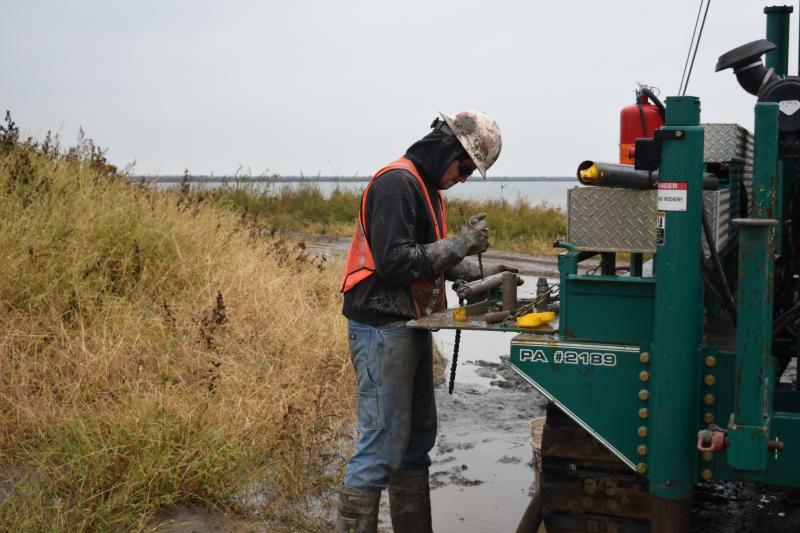 ​The battle continues as Michigan waits for an independent analysis of the overall risks and alternatives to Line 5. Meanwhile, a diverse group of businesses -- from small breweries to Patagonia, the giant outdoor clothing retailer -- have formed a group dedicated to decommissioning Line 5. The group, announced Wednesday, is called the Great Lakes Business Network. 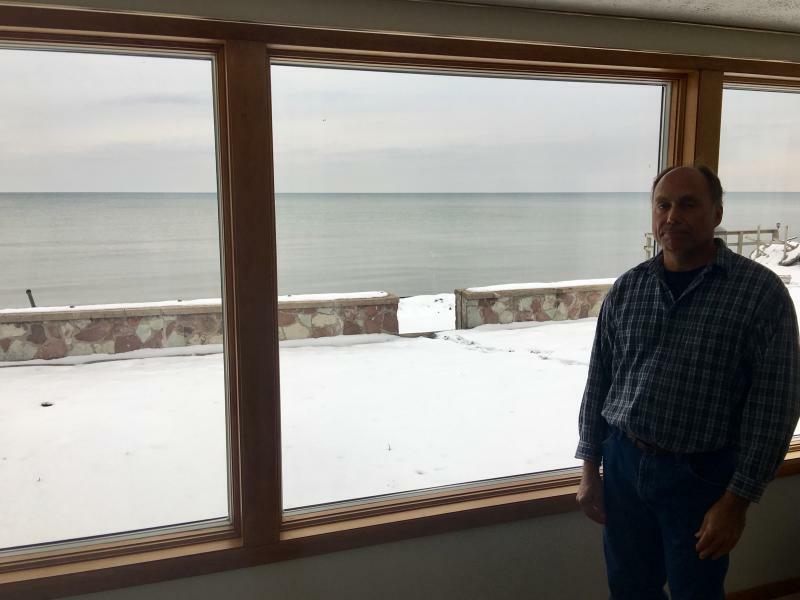 Rich Bergmann, managing partner of Lake Charlevoix Brewing Co., which uses Lake Michigan water for its beer, said in a statement, "We have to do everything in our power to protect our communities from an oil spill that could harm our drinking water, jobs and quality of life." 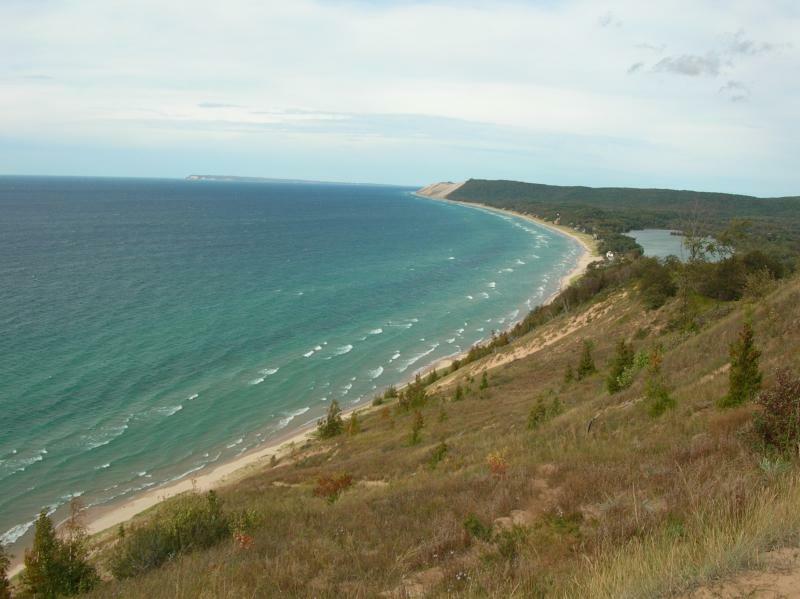 Patagonia's Dan Sloboda added, "Through grassroots activism, we're committed to ensuring that public officials in Michigan -- and across the country -- take urgent action to protect freshwater everywhere." For the first time in over 50 years, the U.S. and Canada are changing the way they regulate water levels on Lake Ontario. It’s an attempt to meet the changing needs of people who use the lake – from the shipping industry to environmentalists. But homeowners fear the change may mean more flooding. Across the Great Lakes, 2016 brought a lot of conflict, with battles over water diversion, petroleum pipelines and other issues.